Download a high resolution photo | Download Fiona Ma's biography. 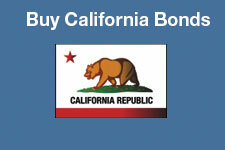 Welcome to the California State Treasurer’s website for California’s stakeholders. As California’s Treasurer, I appreciate your continued interest and the commitment to California’s success it demonstrates. 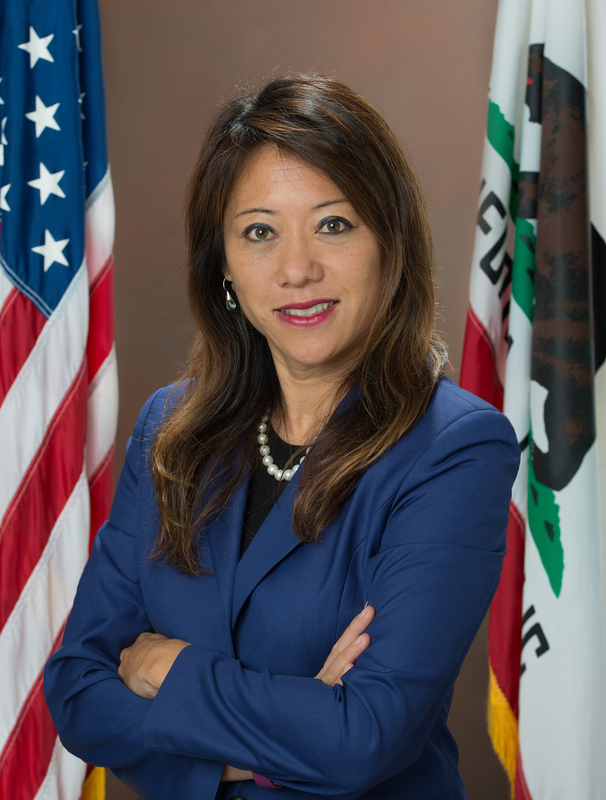 The Treasurer provides financing for our schools, roads, housing, levees, public facilities, and other crucial infrastructure projects that better the lives of all Californians. The State Treasurer’s Office was created in the California Constitution in 1849. Today, over $2 trillion dollars goes through the State Treasurer’s Office every year. I am your state banker and my office manages $92 billion in state and local funds. We are responsible for $85 billion in outstanding general obligation and lease revenue bonds of the state. We also manage cash receipts for the state and manage bond issuances. In addition, we also manage three savings programs helping individuals with disabilities, college, and private-employee retirement. An integral part of my approach to this office is to be transparent, promote better access to the workings of this office, and build trust with the various stakeholders we interact with daily. I will always welcome your feedback on how we are doing. By executing these responsibilities for California—the Golden State—my aim is to create tangible benefits for current and future generations of Californians. On behalf of them, I thank you for your interest and continued support. Click here to view a PDF version of the Treasurer's newsletter. The House Financial Services Committee, Subcommittee on Consumer Protection & Financial Institutions held a hearing yesterday entitled “Challenges and Solutions: Access to Banking Services for Cannabis-Related Businesses.” If you would like to watch a video recording of the subcommittee hearing, you can access it on this page: https://www.youtube.com/watch?time_continue=1767&v=kW7fWM04Uyc. Please fast forward to 25:54, which is where the video starts. Treasurer Fiona Ma of California was an invited witness.